Located in a stone’s throw from the Grand Wailea in south Maui, Makena Landing is a favorite retreat for both Maui locals and visitors. 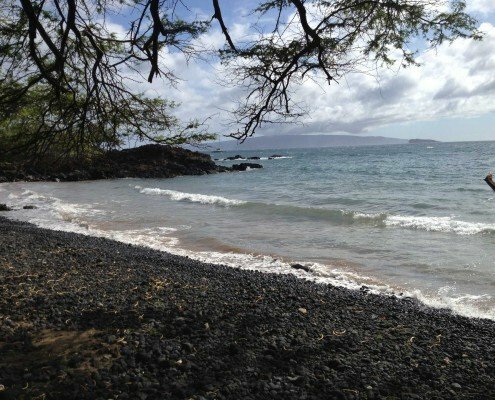 Despite its relatively small, sandy beach, Makena Landing boasts one of the most accessible coral reefs on the island. 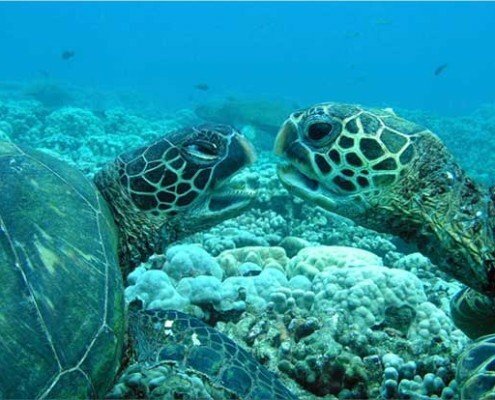 While not ideal for sunbathing, it is a perfect spot for those looking to enjoy Maui’s underwater world. 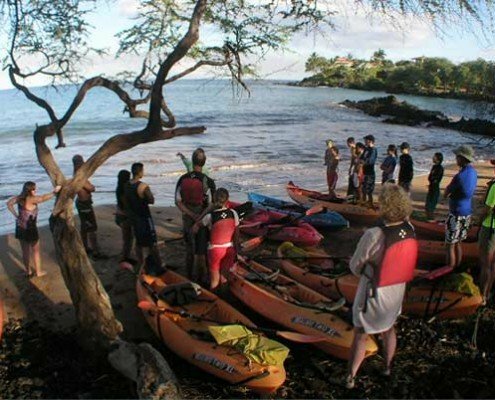 From snorkeling and SCUBA diving to kayaking and stand up paddle boarding, Makena Landing offers a wide range of ocean activities. 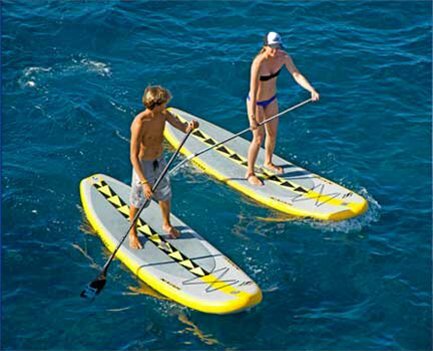 The area is an active launching area with numerous tour operators offering local kayak and stand up paddle boarding (SUP) trips . 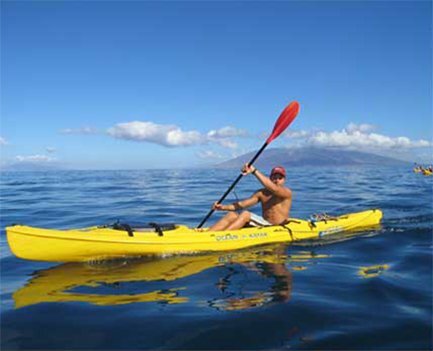 In terms of ocean activities, Makena Landing offers a prime spot for launching your ocean adventure. 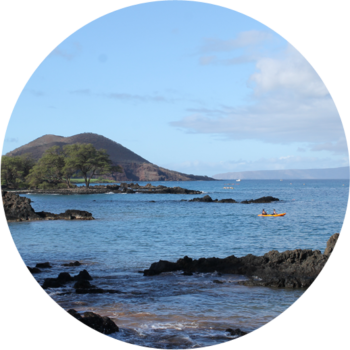 Fronting Makena Landing is a large, shallow bay perfect for beginner snorkelers, Stand Up Paddlers, and kayakers. To the right of the bay extends a rocky stretch of coastline that forms Nahuna Point. 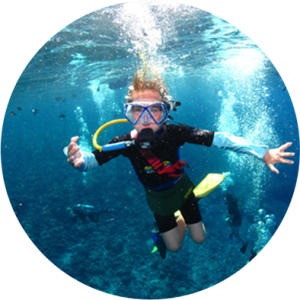 Just offshore of Nahuna Point is a popular snorkel and dive spot also known as Five Caves, Five Graves, Turtle Town, or Turtle Arches. All of these names allude to the area’s two most prominent features: green sea turtles and underwater lava arches. 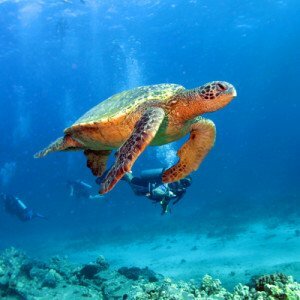 Sea turtles are almost always a guarantee, while the underwater arches offer a unique SCUBA diving experience. There are colorful corals, vibrant butterfly fish, eels, and even the elusive frog fish. Note, however, that this spot can get quite crowded with individuals and commercial tour boat operators. To avoid the heaviest crowds make sure to get in the water early. Makena Landing’s accompanying park includes a paved parking lot, small grassy area for BBQ, showers, and restrooms. 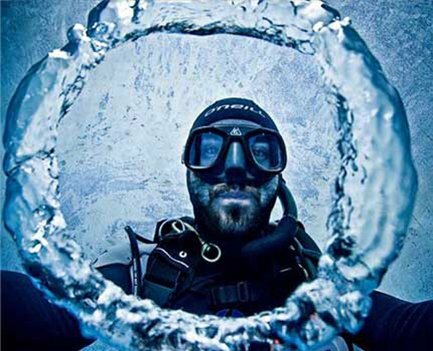 If planning an ocean activity, opt for the early morning as winds typically pick up by 11am. 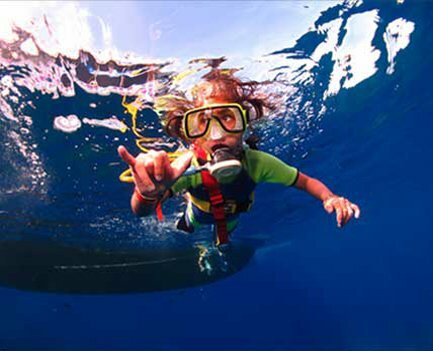 Large south and west swells, particularly in summer months, create poor conditions for snorkeling/scuba and make launching kayaks/SUPs extremely difficult. The nearest lifeguard station is located a few miles down the road at Big Beach. There is a fire department in nearby Wailea as well as two emergency care centers.